Christina Damerell developed the Holistic Kinesiology trainings as a synthesis of her own learning, working and teaching experiences over nearly 20 years. 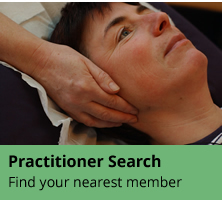 Holistic Kinesiology is solidly grounded in applied kinesiology techniques and further enriched by learning gained from other powerful models, providing explorations of the hidden depths and outer reaches of our human experience. 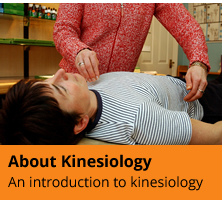 In their work together, Holistic Kinesiology students are gently encouraged and challenged to explore their own life issues using these wise models. This enables the students to own fully the information that they discover and apply. As they learn in this way, their personal talents blossom and they quickly grow in skill and confidence in working with others. The equality of both participants in the learning experience, be it teacher and student or practitioner and client, is the foundation stone of the Holistic Kinesiology approach: we are two human beings on a shared journey of exploration towards enhanced joy and health.